I couldn’t think of a post for today so I looked up random questionnaires. I found this one at Mr. Darcy Cheated: Reinventing Elizabeth. The Kiera Knightley version of Pride and Prejudice. I love that movie. What one toy would you like to throw repeatedly at a brick wall? Guitar Hero. I just can’t do it. What is one thing a woman should never do? This is a very dumb question. It should ask, “What is one thing a PERSON should never do?” And a PERSON shouldn’t read in the shower. It ruins the book. Who would you hate to see naked? Ha! If you know me by now at all, you know the answer to that is, and forever will be, Jensen Ackles. What is one thing you always wanted as a kid, but never got? Hmm… This is hard. 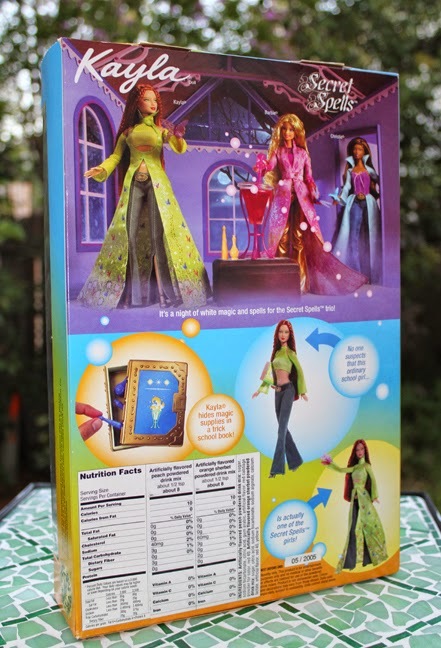 I was always a huge Barbie fan and there was this one Barbie that I remember getting that I LOVED. I wanted the other two that were like her, but I just never got them. Great. Now I want to go out and buy them. If you were in a witness protection program, what would be your alias? Emmaline Jansen, cashier at Wal-Mart. Totally just made that up off the top of my head. What is the nicest thing someone else has done for you? My parents took me to Jefferson City, MO one time just to buy a book (we didn’t order online back then and the nearest Barnes & Noble is two hours away). Unfortunately, the book was sold out. While I was being all miserable and pouty, my sister distracted me and a worker at B&N got a damaged copy from the back of the store. My mom led me to believe that she was buying a cookbook or something. We walked out of the store and she handed me the bag with the book in it. I was happy. If you could bring someone famous back from the grave, who would you choose? Where do you not mind waiting? If you could lock up one person in a mental institution, who would it be? A girl who got on my nerves last week when I was volunteering. She made me miserable and I want revenge. I don’t lend out books. Does that count? What makes you really sleepy? This probably sounds weird, but whenever I’m thinking about a book I would like to write (it’s never going to actually happen, but I always get ideas), I like to lay down in my bed, close my eyes, and just think. I end up falling asleep. What one thing annoys you most at a restaurant? I’m sure there’s more than this, but one time, I had a waiter who couldn’t tell the difference between my Coke and one of my family member’s soda, so he put his nose really close to it and sniffed it. Gross. If you could dis-invent one thing, what would it be? The iPhone. Because people who have them make people who don’t have them very angry. What is the greatest pain you have ever suffered? Physical pain? Well, I got my wisdom teeth out a few weeks ago. That was not only painful, but gross. Okay, technically I didn’t meet them, but I went to a Supernatural convention and saw Jared Padelecki and Jensen Ackles. 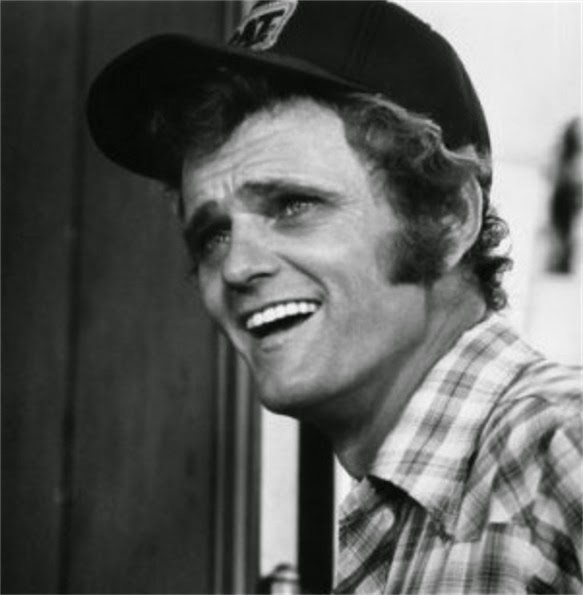 But I have met Jerry Reed (I was like 4 and he signed a stuffed hush puppy dog for me), Kimberly Derting, Kierra Cass, Danielle Paige, and Kelley Armstrong. If fat, calories, cholesterol, etc were not an issue, what two foods would you feast on? What is your favorite movie line or scene? Any scene/line in The Princess Bride. What language would you like to master? If you were directing a movie, who would you cast as your leading man and woman? Depends. If they need to be older than thirty, Jensen Ackles and Natalie Portman. If they’re supposed to be younger, Claire Holt or Emma Watson and Matt Lanter. Aside from lettuce, what are your two favorite salad ingredients? I like cheese and chicken in my salad, but if we’re going for veggies, onions. If you had to dispose of a dead body, how would you do it? Well, I’d have probably done the deed somewhere close to home, so more than likely, no one would ever find out that I did it. (It’s a small town). Then I’d just bury them somewhere on my property. This is a horribly morbid discussion.